One of talented singer, she is the sunshine of her hometown, Kaohsiung. Has always brought people unlimited enthusiasm and warmth. 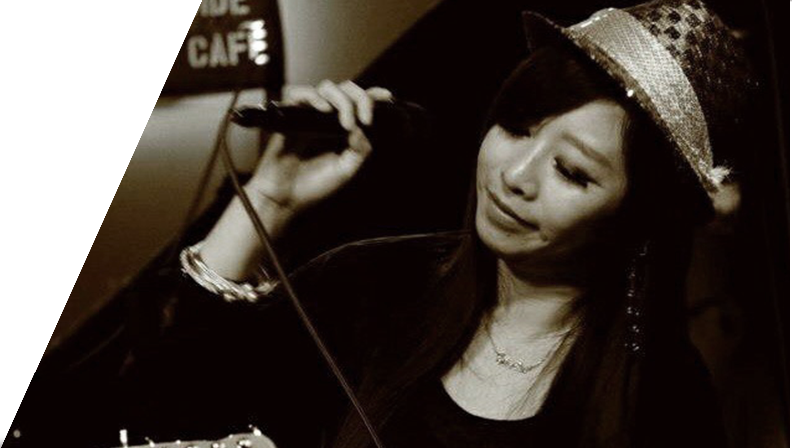 Her music character influenced by R & B / Soul, she also has a rich and clear voice, unique style and charm, with extraordinary talent and mature singing skills, easy interpretation of various types of music, and convey the most sincere emotion in song. She is a lead singer / songwriter / studio singer / concert co-singer / Creative Orchestra from "Electric MessAge Generation".